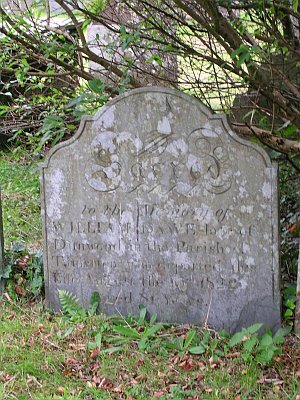 The attached headstone photos were taken on my trip to Devon in 2006. 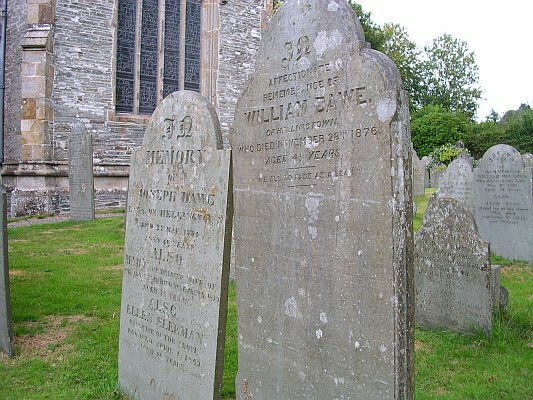 Should you use them please acknowledge your source. 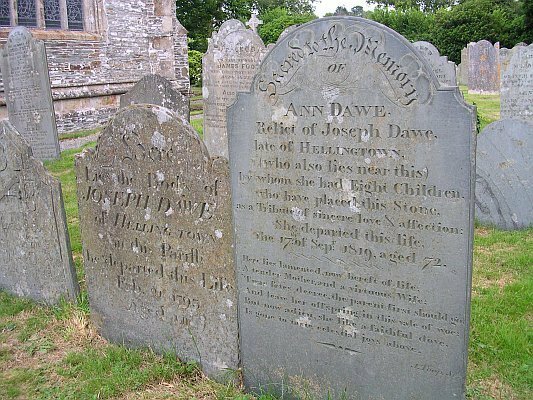 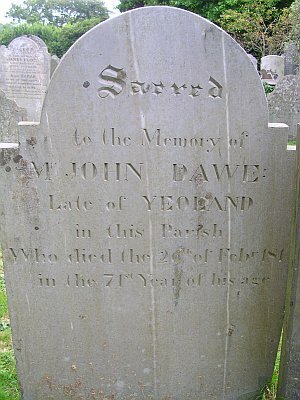 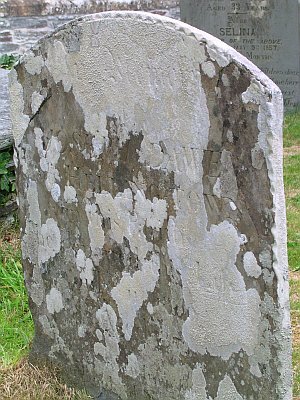 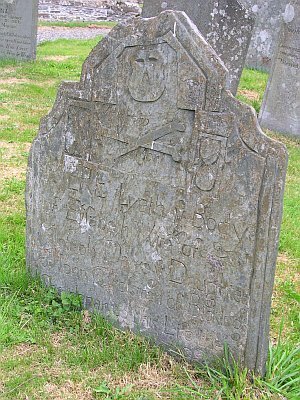 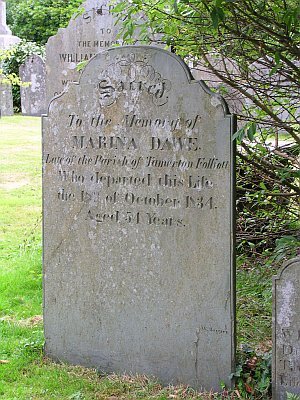 Buckland Monachorum (DEV) Buried 17 May 1743: Elizabeth wife of Joseph DAWE daughter of John CROSSMAN of Bickleigh .. "she departed this life ye 15 (rest under grass)"
Buckland Monachorum (DEV): John DAWE, Yeoland, died 26 Feb 1814 "in the 71st Year of his age"